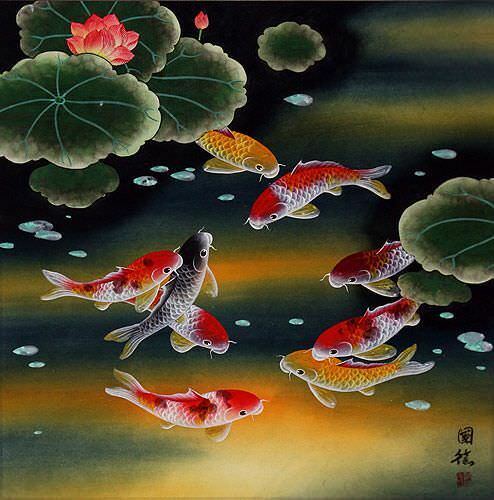 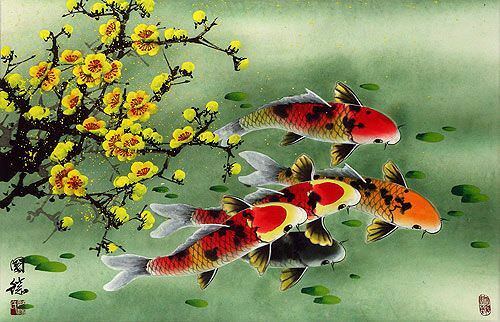 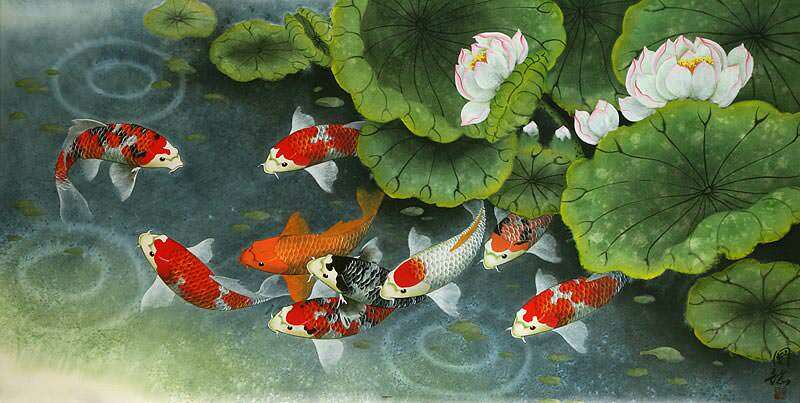 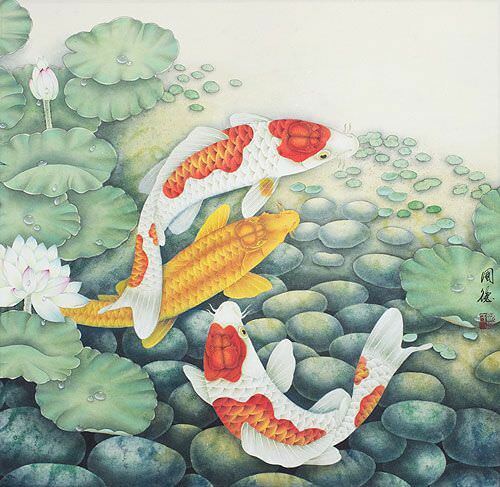 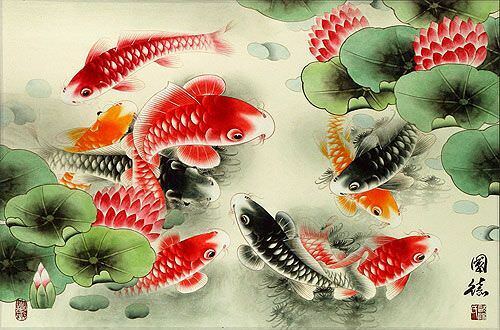 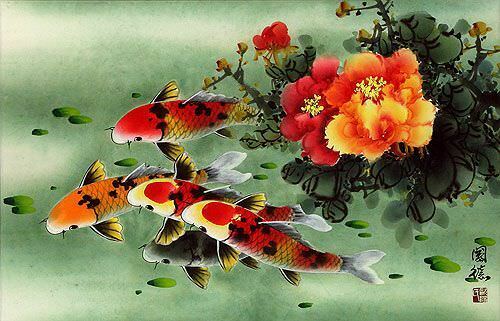 Buy a Koi Fish Nishiki Goi calligraphy wall scroll here! 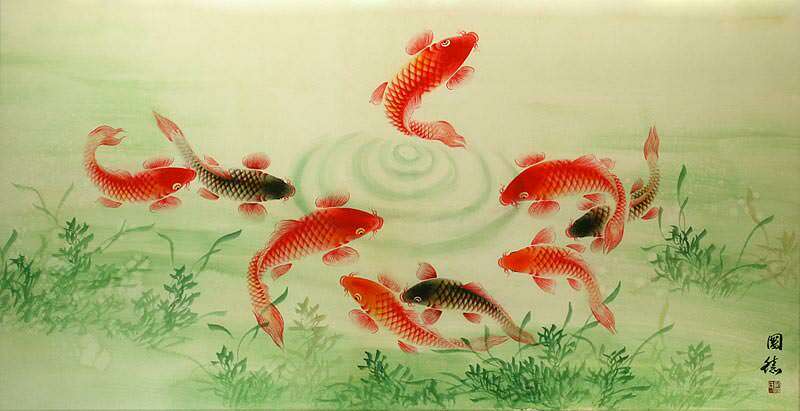 Some people may refer to this entry as Koi Fish Nishiki Goi Kanji, Koi Fish Nishiki Goi Characters, Koi Fish Nishiki Goi in Mandarin Chinese, Koi Fish Nishiki Goi Characters, Koi Fish Nishiki Goi in Chinese Writing, Koi Fish Nishiki Goi in Japanese Writing, Koi Fish Nishiki Goi in Asian Writing, Koi Fish Nishiki Goi Ideograms, Chinese Koi Fish Nishiki Goi symbols, Koi Fish Nishiki Goi Hieroglyphics, Koi Fish Nishiki Goi Glyphs, Koi Fish Nishiki Goi in Chinese Letters, Koi Fish Nishiki Goi Hanzi, Koi Fish Nishiki Goi in Japanese Kanji, Koi Fish Nishiki Goi Pictograms, Koi Fish Nishiki Goi in the Chinese Written-Language, or Koi Fish Nishiki Goi in the Japanese Written-Language. 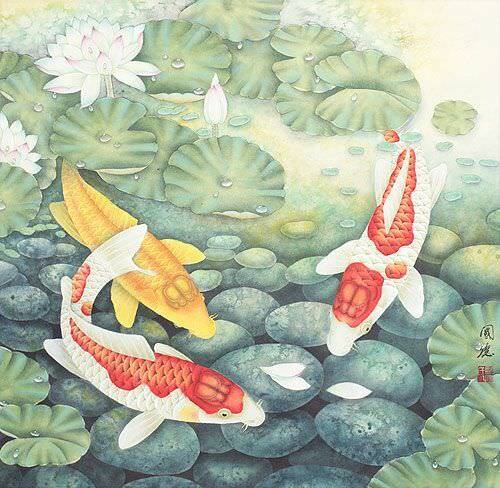 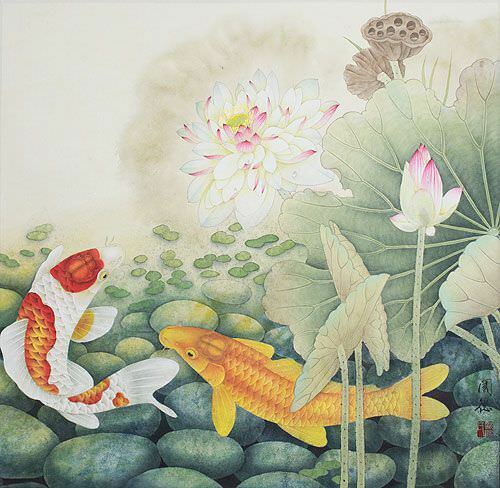 0 people have searched for Koi Fish Nishiki Goi in Chinese or Japanese in the past year.